Whether you are a seasoned athlete or a newcomer to competitive sports, there is a spot for you! We offer traditional team sports through Intramural Sports such as soccer, flag football, volleyball, basketball and softball; but also events such as tennis, badminton and beach volleyball. With Sport Clubs, you will get the opportunity to travel and compete against other schools. Whether you’re a star athlete searching for competition, or a newcomer in search of a good time, come sign up for a team and get in the game! 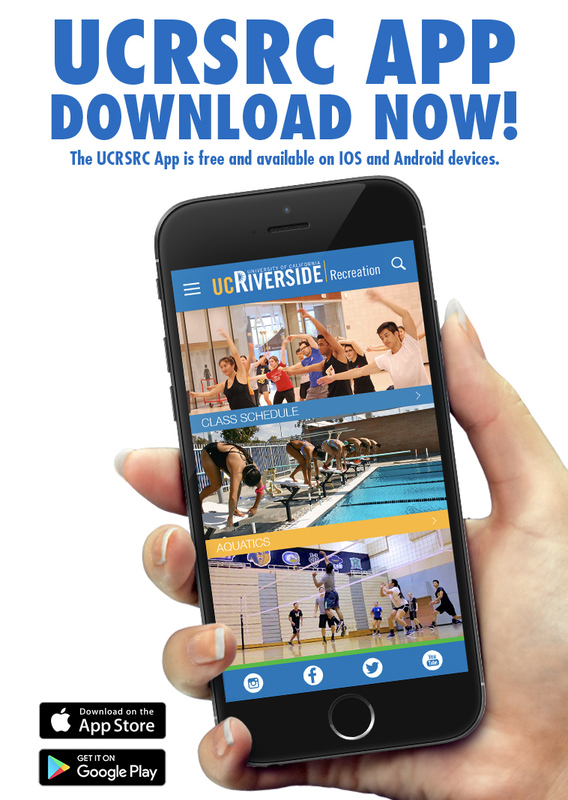 Contact us at competitivesports@ucr.edu, (951) 827-7039 for more information. Go deep in one of our competitive flag-football leagues or challenge friends to basketball in the same gym where the UCR Highlanders compete. Sign up for a team and get in the game today!